12", 13" and 14" LED light bars are commonly used on license plate mounts, bull bars, doubled up on the front bumper, on top of headache racks and on the tops of smaller ATV and UTV's. 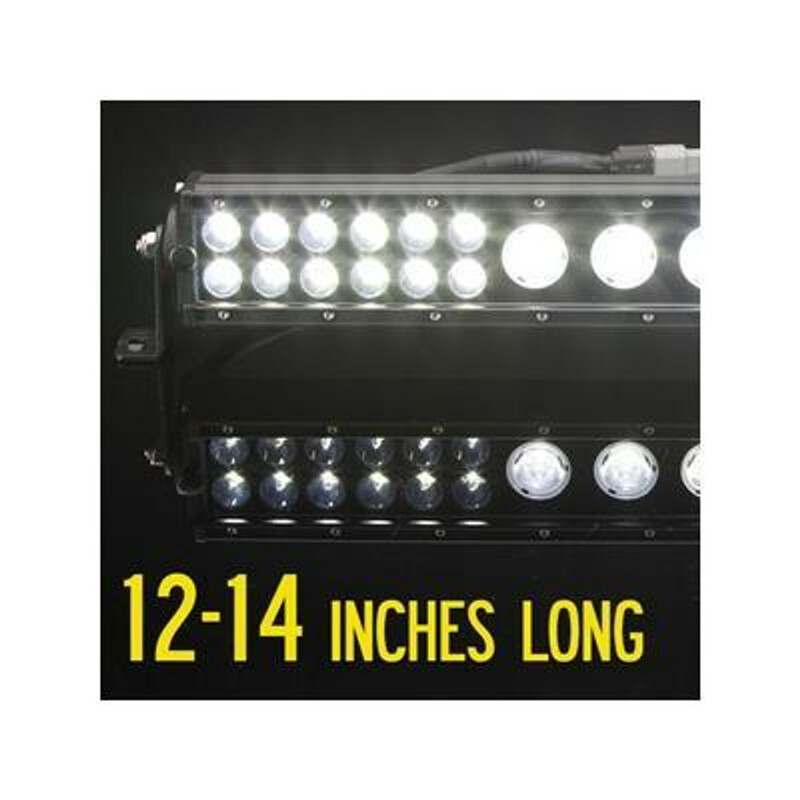 We have the biggest selection of this size offroad LED light bar you'll find! If you still need help please contact us.